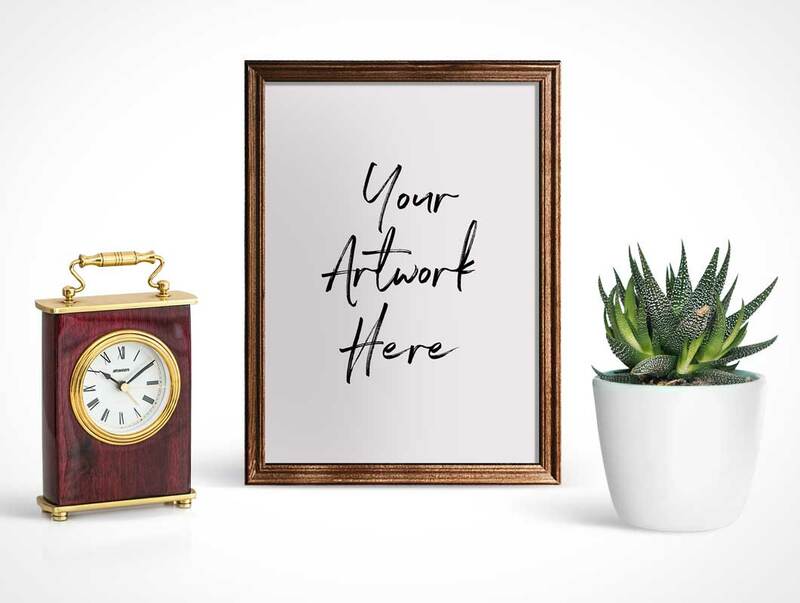 Create a realistic presentation of your photos by getting this fabulous and flawless Free Traditional Photo Frame Mockup. By double click on the smart-object layer you will be able to get the realistic look of your desire graphics or artworks. So, stay connected with us for more free mockup graphics. 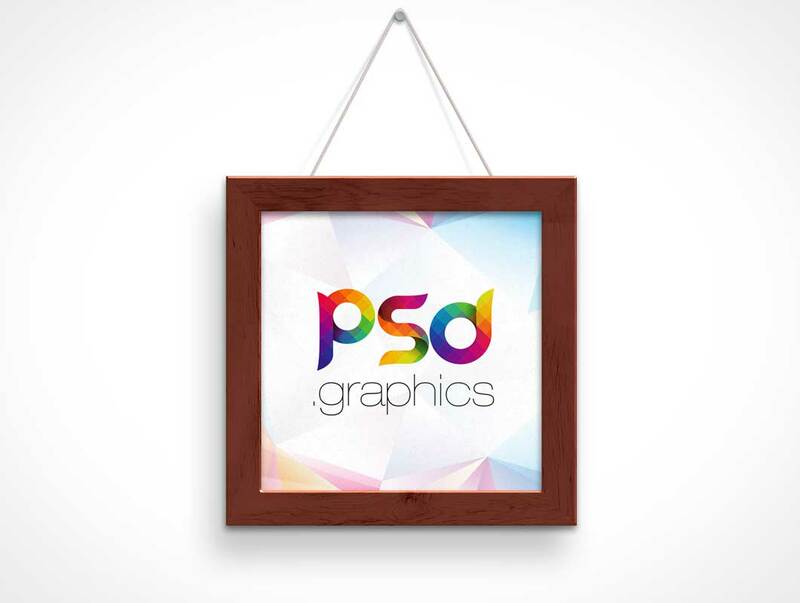 Today we are going to share very stunning and fabulous Indoor Poster on Wooden Floor PSD Mockup, which is designed to create a flawless presentation of your poster designs in a creative way. 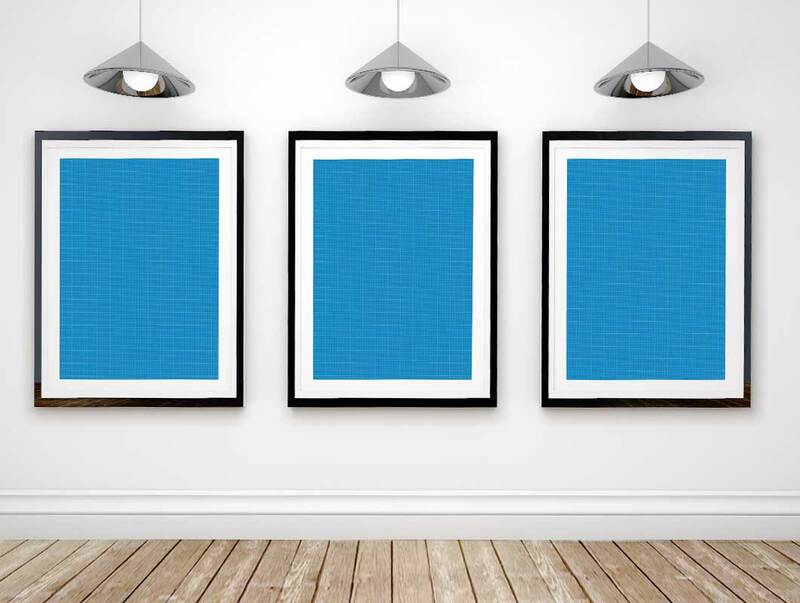 Simply paste your design in smart-object layer to get the desire final result for your poster designs. 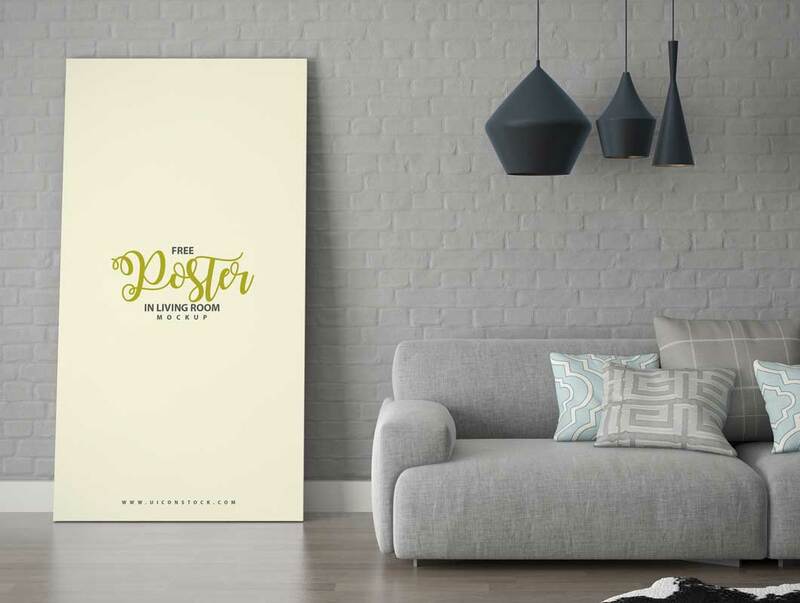 Get the awesome freebie of the day is Free Poster in Living Room Mockup, which is perfect and ready to give your poster designs a flawless look. Simply drag and drop your desire design in smart-object layer by double click on it. 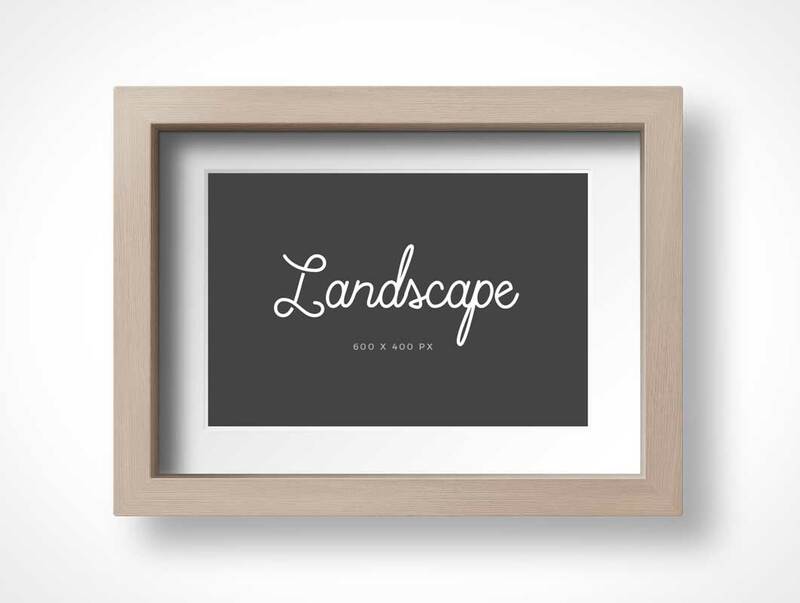 You are all free to download this awesome freebie and stay attach with us. 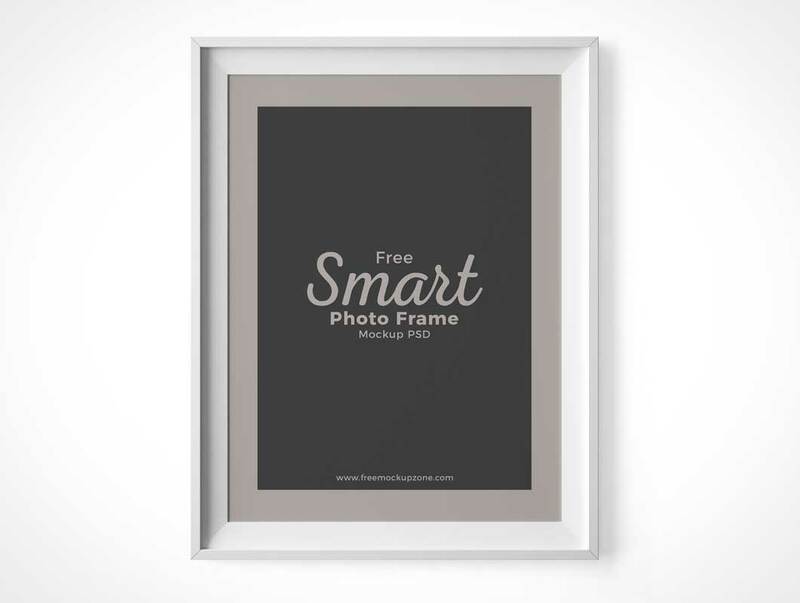 Showcase your Poster Designs with this FREE PSD Art Gallery Frame Mockup! 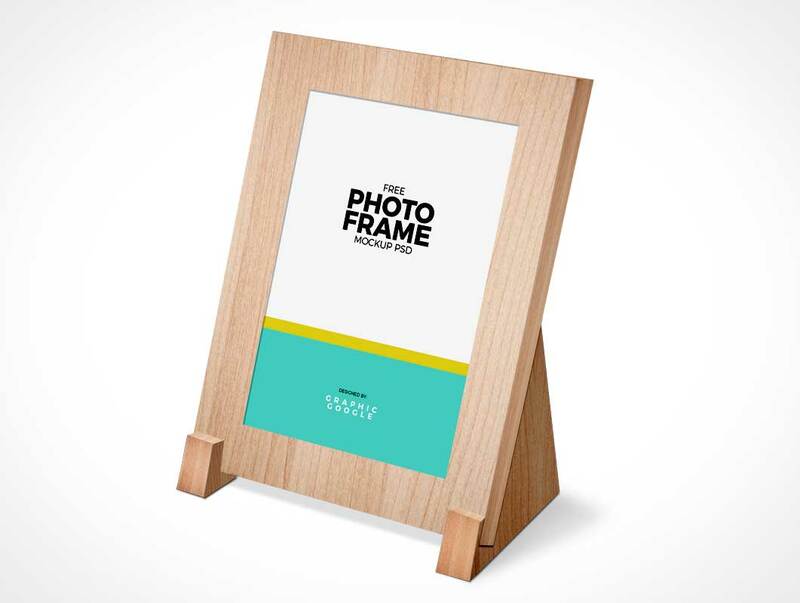 Introducing the FREE Art Gallery PSD Photo Frame Mockup by Layerform Design Co. Simply double click the smart object icon to insert your own graphics! 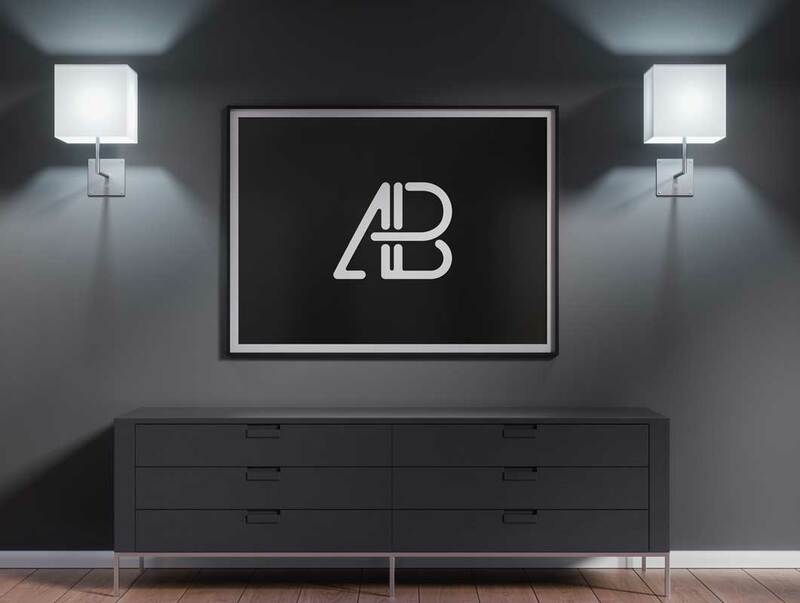 Today’s freebie is a 48 x 36 Inch Modern Poster Mockup by Anthony Boyd Graphics. 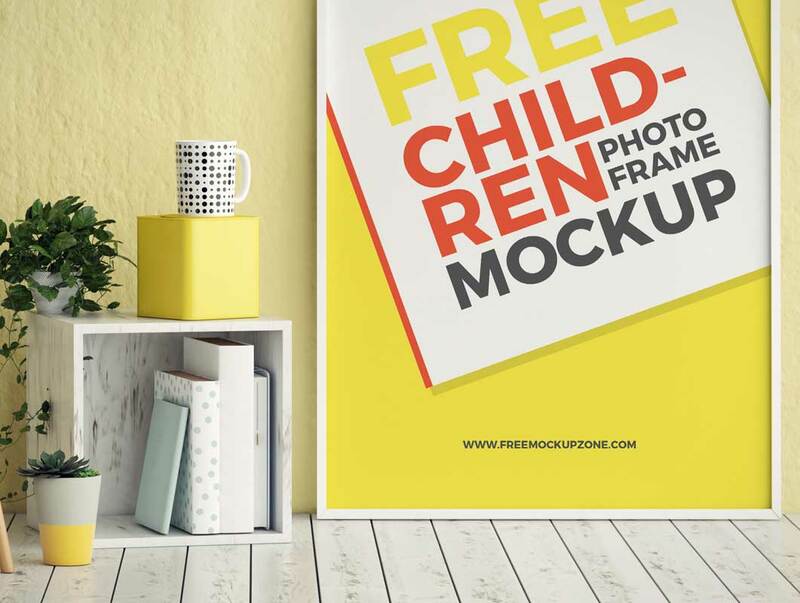 Use this large poster mockup to showcase your branding designs or any other design work you might have. This scene was created in Cinema 4D and rendered using Otoy’s Octane Render. Free for both personal and commercial use. Link back to this page if you would like to feature this mockup. 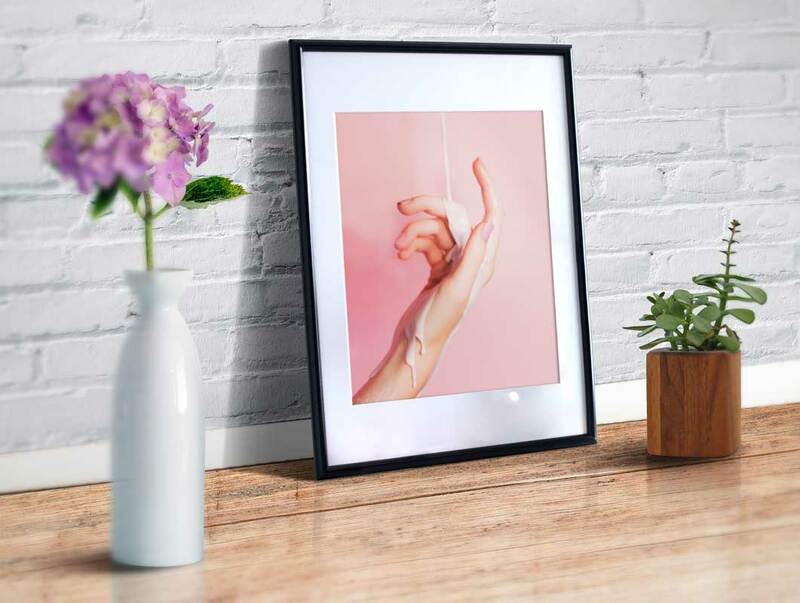 Today, I present you this beautiful realistic photo frame mockup PSD to showcase your photo, artwork, poster or illustration. Show your design in real beautiful setting. With the help of smart-object layer within the PSD file, replacing your own design or photo within the frame is just a breeze. I hope the resource will be helpful to you, so please share the page with your friends and social circle. 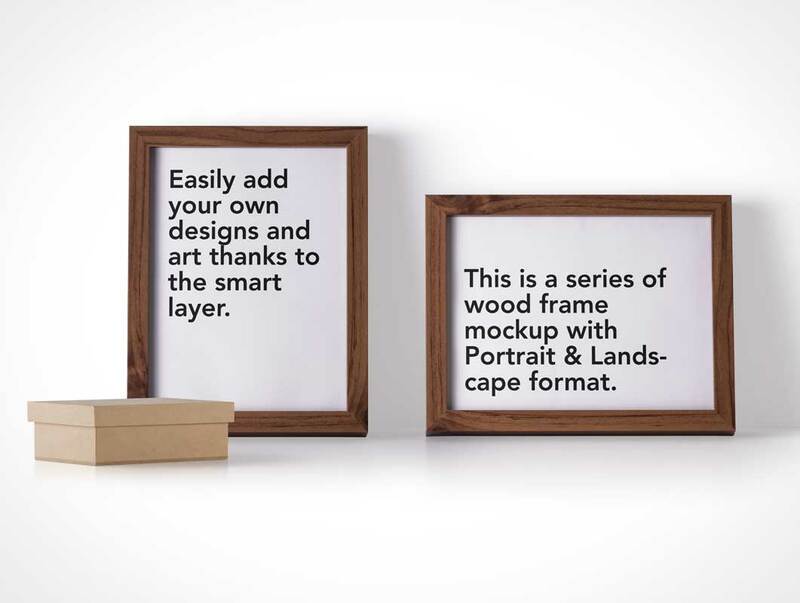 This is a series of two psd wood frame mockup with landscape and portrait view. 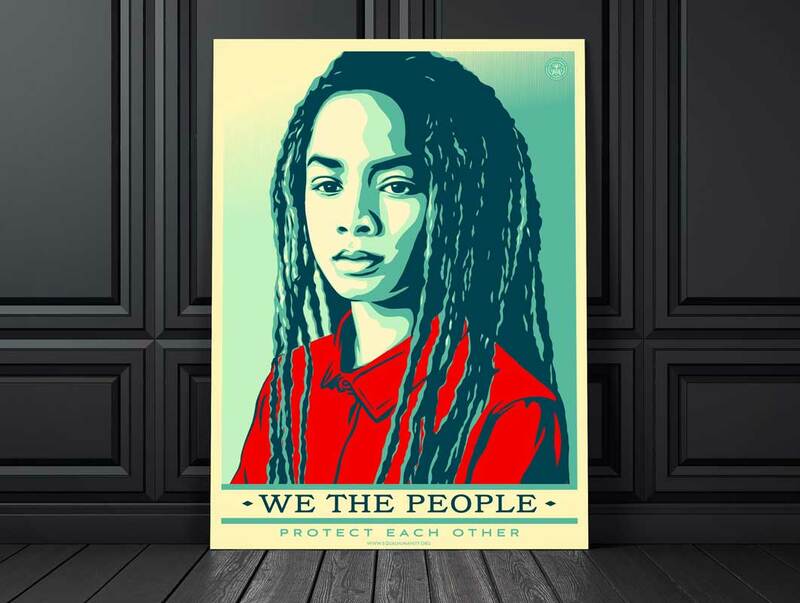 You can add your own designs and art easily with the help of the smart layers. Another free mockup. 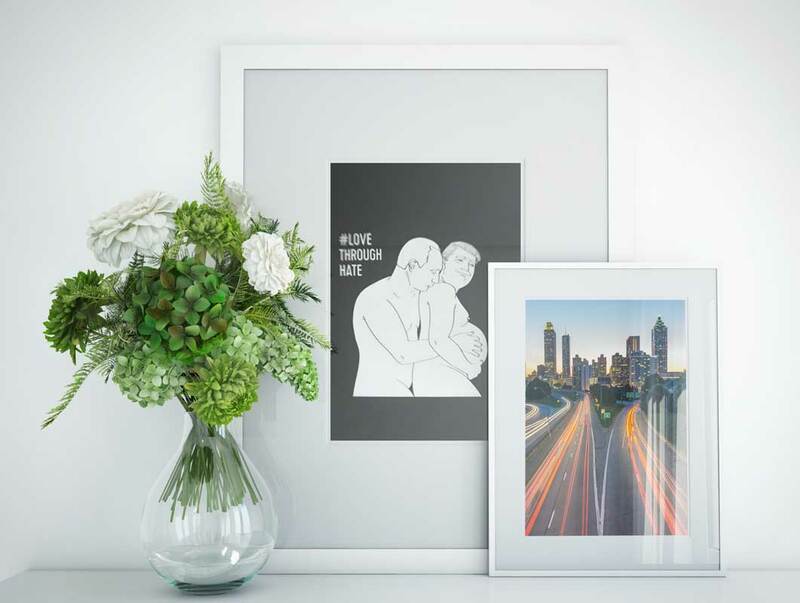 Fantastic looking picture/photo frames for displaying your art. Simply paste your design and have clean preview. 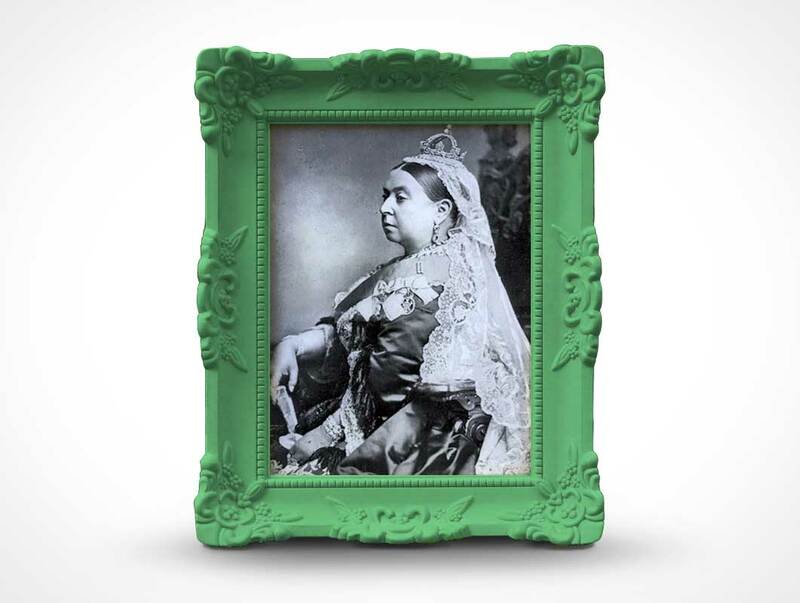 Modern day single mould Victorian photo frame. This PSD mockup allows you to present your photo in a dual orientation mockup displaying your photo in either portrait or landscape mode.